Our two year old loves real animals and could recognize very many of them at the zoo. While baby loves this app, sounds and images are a bit abstract, enough to cause confusion. 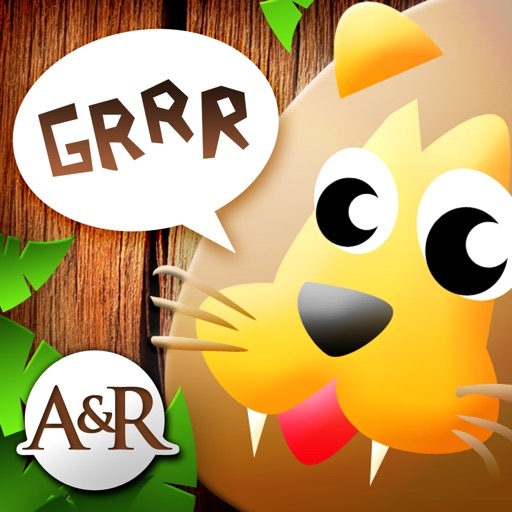 Review by Juandrei on Learning animal sounds is fun.